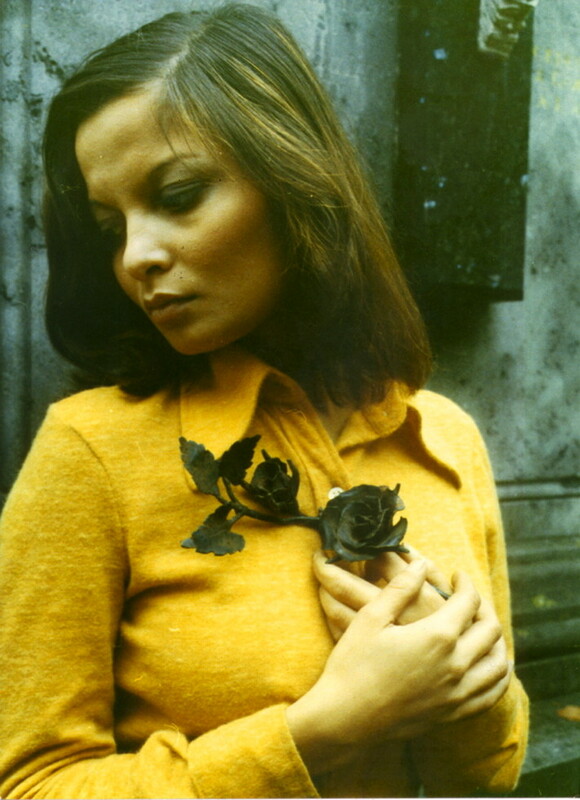 One of the highlights of my time writing online was getting to interview the amazing Françoise Pascal, the star of my favorite Rollin film The Iron Rose, for Fascination: The Jean Rollin Experience just over 7 years ago so I am very excited to announce that I recently had the chance to interview Françoise again for a follow-up chat for my print only publication Art Decades. This new interview with Françoise focuses on a number of topics including her thoughts seeing Rollin for a final time, more on The Iron Rose, her autobiography, recent work, future plans and more. This 13th issue of Art Decades also includes an exclusive sneak preview of Spectacular Optical's book on Rollin Lost Girls featuring a number of contributor interviews and an excerpt. The issue will be available to order via Amazon and eBay in July and I will be unveiling our special Francoise Pascal cover here very soon. In the meantime, head over to Francoise's official site for more information on her and her remarkable career.